Comet goldfish, like their common goldfish cousins, are a very hardy variety of goldfish and are excellent for the novice aquarist. The comet requires no exceptional care and can survive in the same conditions that host common goldfish. Like the common goldfish, comets can grow to a length of up to thirteen inches and can live for decades. But as with the common goldfish, such lengths and long lifespans can only be expected given adequate space. Due to their hardy nature, comets make excellent pond fish and are usually a feature of koi ponds. 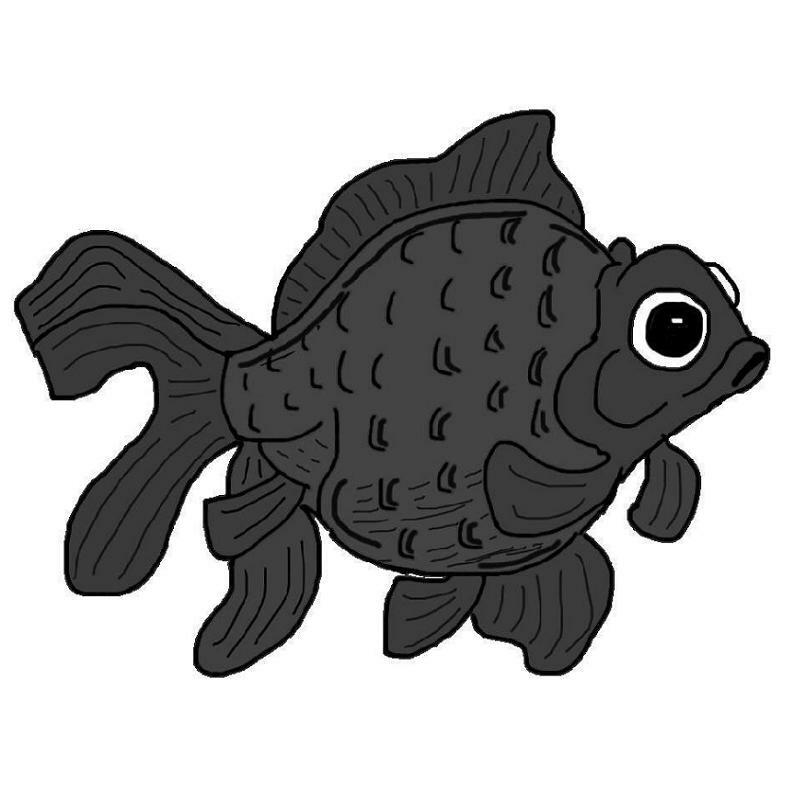 As with the common goldfish, the comet should not be kept with slower, double tailed goldfish varieties, as they are strong swimmers that are able to out-compete their slower cousins for food. 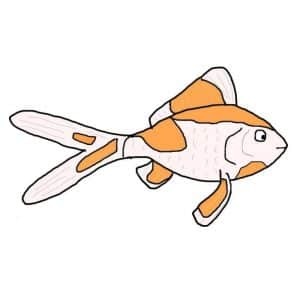 As with the common goldfish, all fins of a comet goldfish should be single except the pectoral and pelvic fins. The tail fin should be long and ideally more than ¾ of the length of the body. All of the comet’s fins should be pointed and erect without any folds or overlapping.